FH+H is pleased to announce partner France Hoang has been selected as one of three new board members for Stimson. The Stimson Center stands apart from others in Washington, delivering pragmatic policy solutions on the major transnational dangers of our day. On conflict, climate, weapons, and beyond, Stimson seeks nonpartisan results that will work in 2015 and in the years to come. Full press release is below. (Washington, D.C.) The Stimson Center is pleased to announce today the newest members of the organization’s Board of Directors: Francis Q. Hoang and Courtney Banks Spaeth. 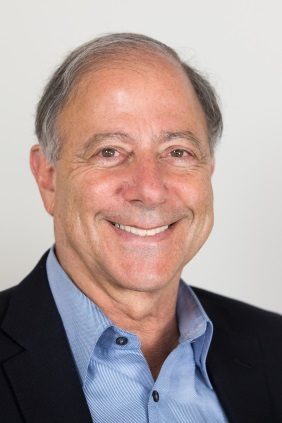 The Center also welcomes back to the board Stimson Co-Founder and long-term Chairman, Barry M. Blechman. Barry M. Blechman is the Co-Founder of the Stimson Center. He was also the founder and president of DFI International Inc., a research and consulting company in Washington, D.C., until its sale in 2007. Blechman has more than 50 years of distinguished service in the national security field. An expert on political/military policies, military strategy, and defense budgets and industries, he has worked in the Departments of State and Defense and at the Office of Management and Budget, and is a frequent consultant to the U.S. government on a wide range of subjects. Blechman holds a PhD in International Relations from Georgetown University, has taught at several universities, and has written extensively on national security issues. Francis Q. Hoang currently serves as Chief Strategy Officer of Momentum Aviation Group (MAG) and as a Partner at FH+H (FH+H). MAG is a privately held, private-equity backed company that operates planes, helicopters, and UAVs (drones) that provide and enable real time situational awareness to government, international, and commercial customers. FH+H is a values-based law firm focused on middle market companies with a nexus to international trade, defense, and national security. 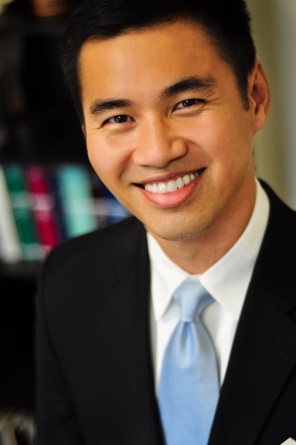 Mr. Hoang has previously served as a law clerk to the Senate Judiciary Committee, clerked for Judge Thomas Griffith on the U.S. Court of Appeals for the D.C. Circuit, and was appointed by President George W. Bush as an Associate White House Counsel and Special Assistant to the President in 2007. 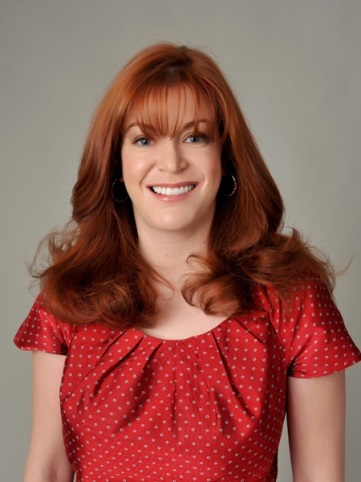 Courtney Banks Spaeth is one of the nation’s foremost experts in business development and corporate growth. She has widespread experience in both the public and private sectors, having worked in the White House, the Department of Defense, and as an executive in Fortune 100 corporations. Spaeth holds a Masters Degree in National Security Studies from Georgetown University and a BA, with honors, in Military History from the University of Pennsylvania. Founded in 2007, growth. helps companies achieve growth through business development, and provides transaction advisory services to private equity firms. Clients include Lockheed Martin, Verizon, Genesys, Zebra, Nemacolin Woodlands Resort, HIG Capital, SAB Capital, and many other Fortune 500, middle market, and private equity firms in the U.S. and internationally.